I can’t even put into words how sweet this couple is. 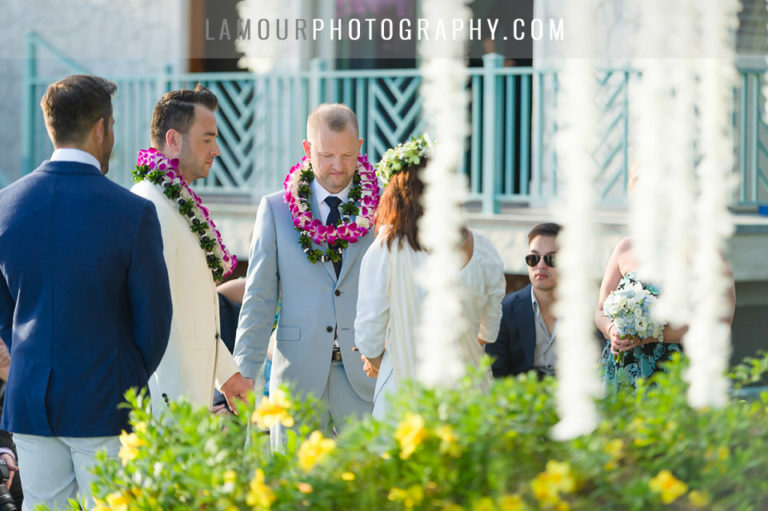 The couple came together in the hallway of their Oahu wedding venue to share their love letters before the ceremony. There was no peeking during this time, but the bride and groom held hands the whole time, shed tears and laughter, and took the last few moments together before they made that walk down the aisle to make it official! 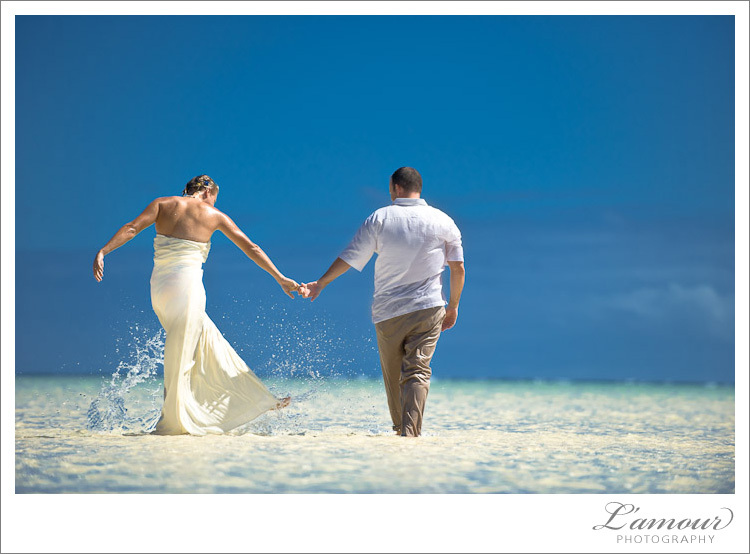 Stay posted for more to come from this beachfront wedding on Oahu. 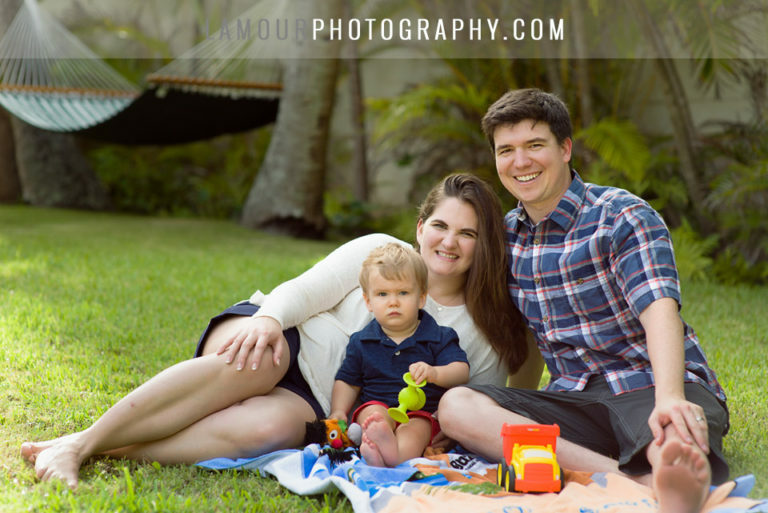 This entry was posted in Daily Shot of Love, Venues, Weddings and tagged First Look, Hawaii Wedding, Hawaii Wedding Photographer, Hawaii Wedding photography, Oahu Wedding Photographer, Oahu Wedding Photography, Oasis World Estates, preparation. Bookmark the permalink.